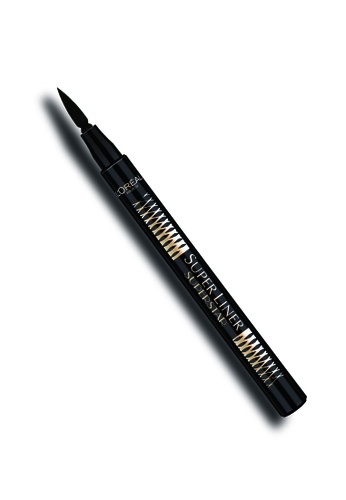 The "Designer" eyeliner with a super flexible tip, that follows your eyelid's shape for an adjustable line in 1 single stroke. Transform your look in one daring stroke. Its specially designed felt tip fulfills your every wish. The Corseted tip with a flexor system helps you to follow the natural contours of your eyes, boldly extending to the ends of the lashes. Its showtime! Can't find L'Oreal Make Up Designer Paris Super Liner Superstar Felt in your size?